Using your Smart Bro SIM on your LTE pocket Wi-Fi or broadband, you easily connect to the cellular network (e.g. 3G/HSPA, LTE) internet while on the go. You can also manage your Wi-Fi network by connecting to the router page using the IP address. 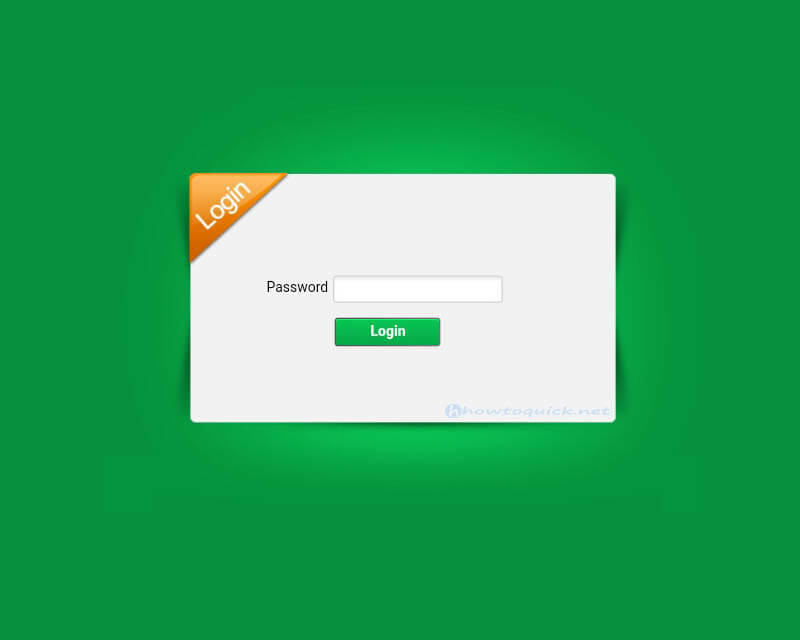 To do that you need to login on your Smart dashboard using the default username and an administrator account. 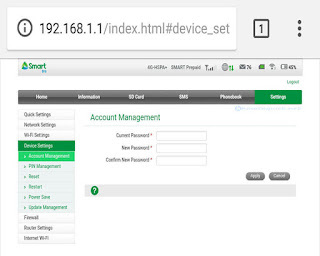 Once you open the web interface, you have options to register internet promo via SMS, change network settings, APN, Firewall, port filtering, IP address, account management, Wi-Fi settings, SSID, password and other security settings. Using your smartphone, laptop or computer, you can access to your Smart Bro dashboard by going to 192.168.1.1 on your URL address bar. Connect to your Smart Bro Wi-Fi network. Open you web browser (Google Chrome, Firefox, etc.) then type 192.168.1.1 in the address bar and hit enter. On the login page, type the default admin password ‘smartbro’. After successfully logging the administrator account, you can now change to whatever password you want by going to Settings, Account management then click apply. Be sure to write down and remember your new admin password to avoid problem the next time you open your Smart Bro dashboard.